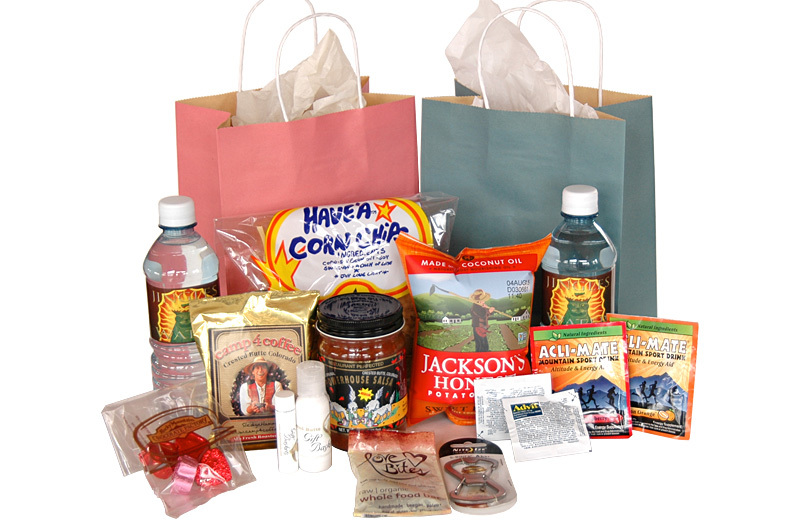 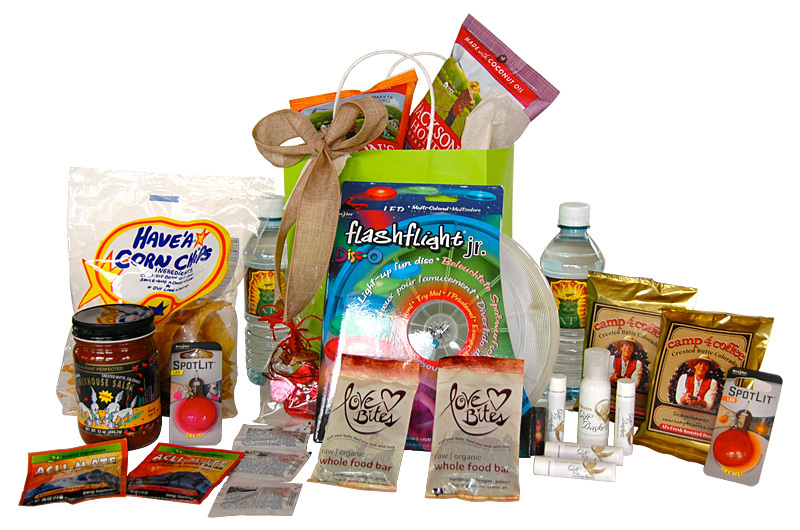 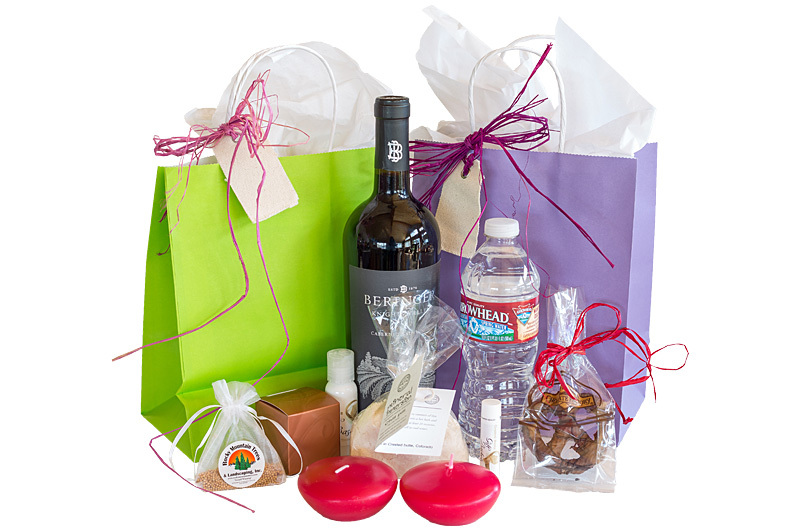 Welcome to Crested Butte Gift Baskets. 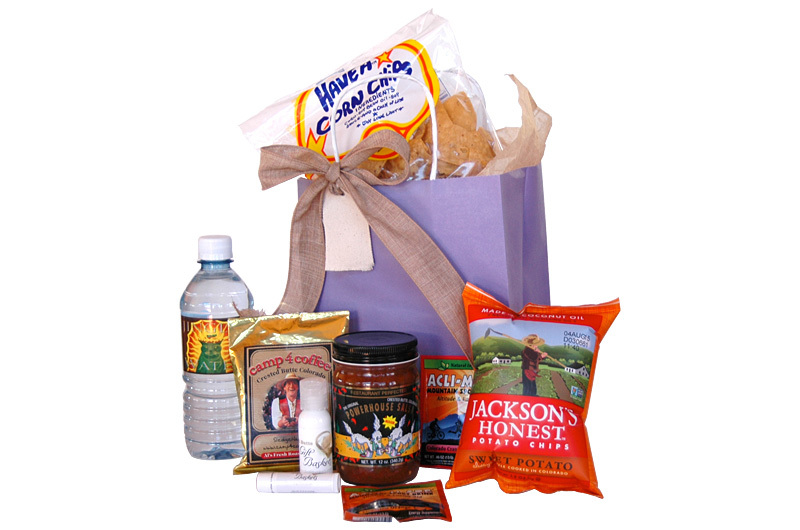 You can choose to welcome your guests or say thank you to someone with a unique package filled with products centered on Crested Butte and Gunnison. 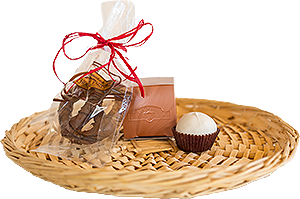 We have scoured the valley to fill your welcome and thank you baskets and bags with local products that have a relationship to this magical place. 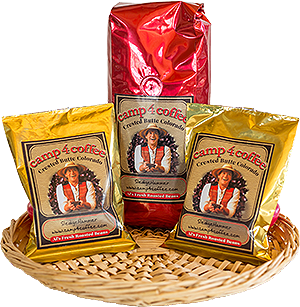 Whether it is the legendary Camp 4 coffee that has been described as ‘the best coffee in Colorado’ or a jar of Powerhouse Salsa, the recipe for which was developed in the old Crested Butte Powerhouse building on Elk Avenue, your bag full of appreciation for your friends, family or guests will be unique. 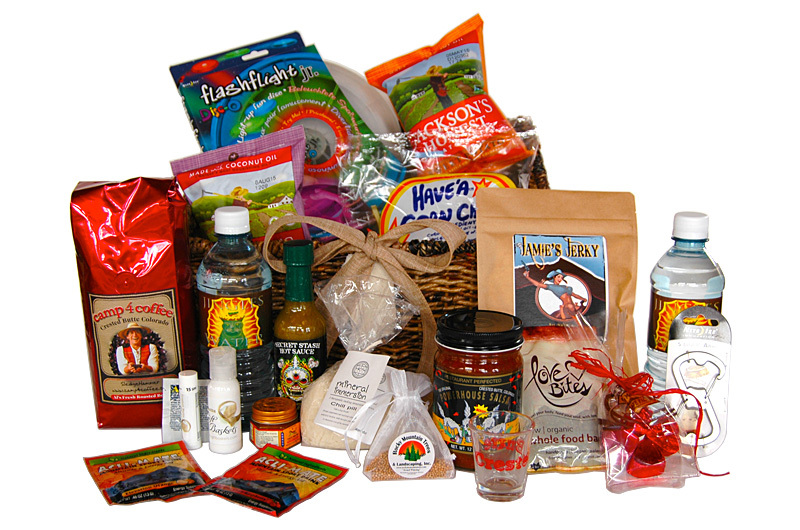 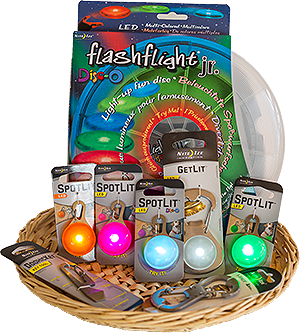 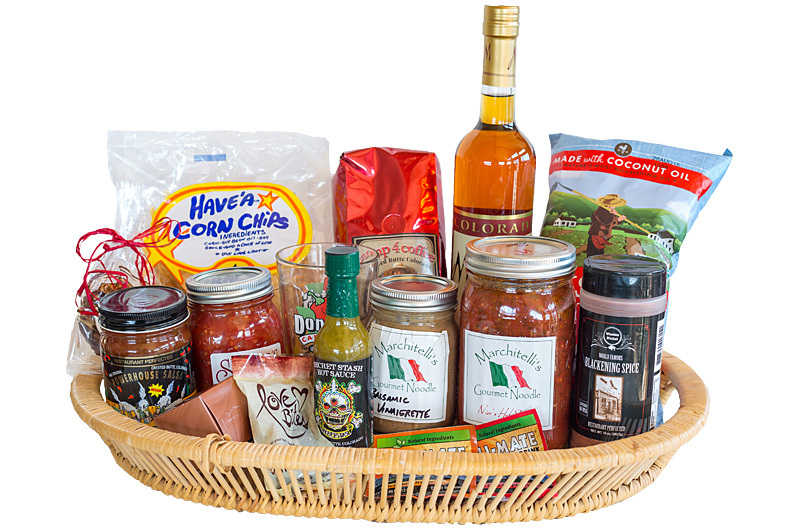 Thank you for choosing a true Crested Butte gift basket. 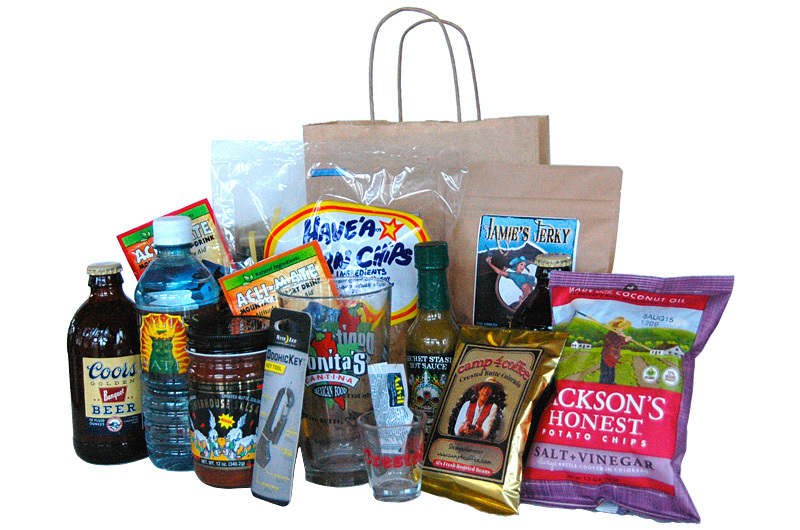 Click through our website to discover the basket or bag that fits your needs. 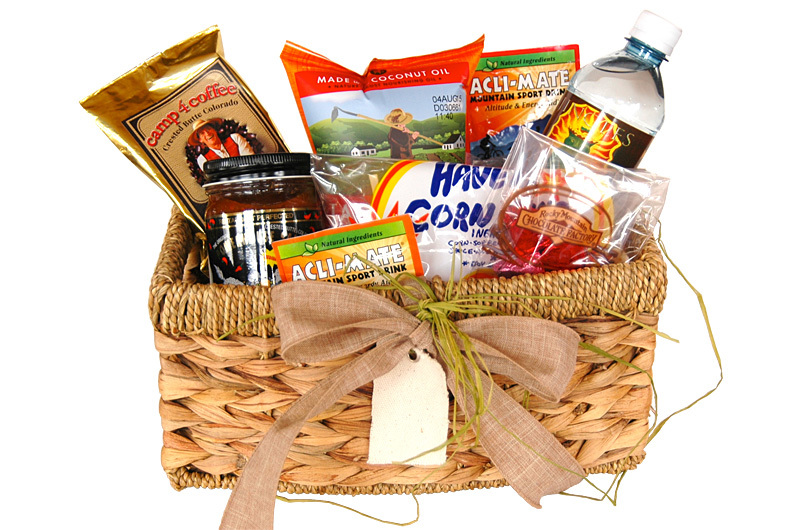 And thank you from us at Crested Butte Gift Baskets.